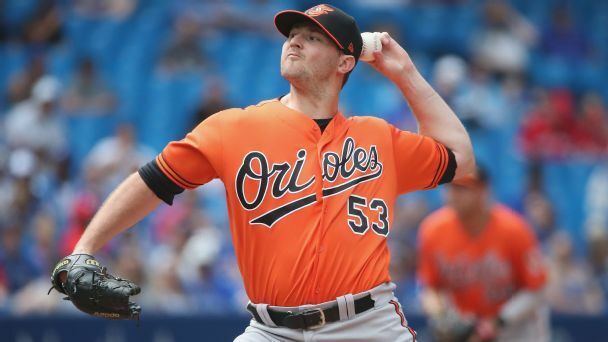 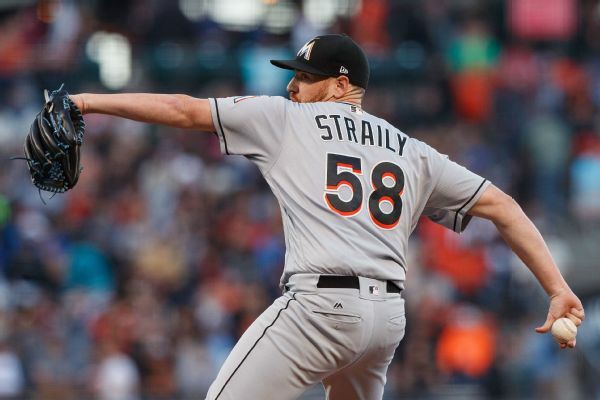 The Orioles added former Marlins right-hander Dan Straily, hoping to boost a thin starting rotation. 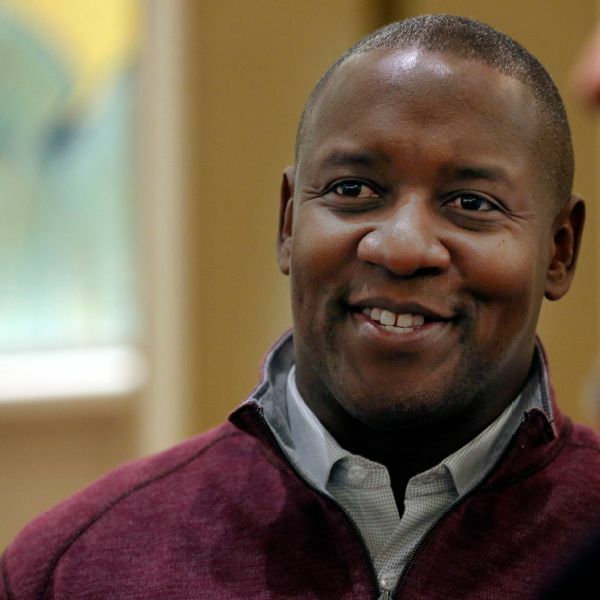 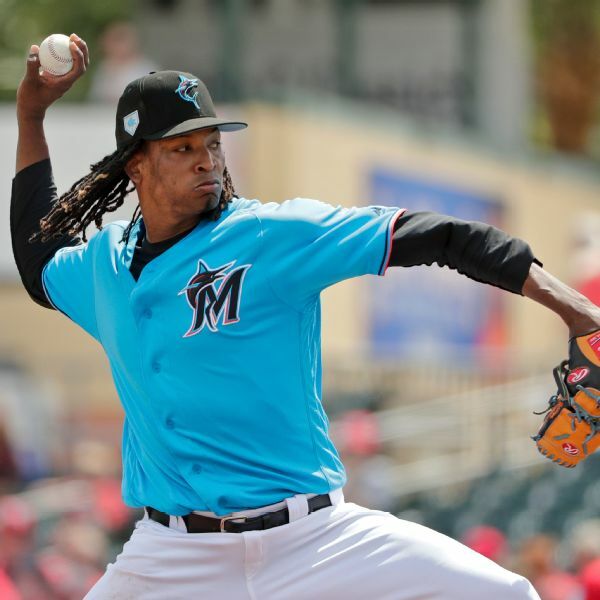 While the Miami Marlins remain a work in progress during their latest rebuild, Michael Hill, the team's president of baseball operations, said Saturday he just wants fans to give the team a chance to show things are headed in the right direction. 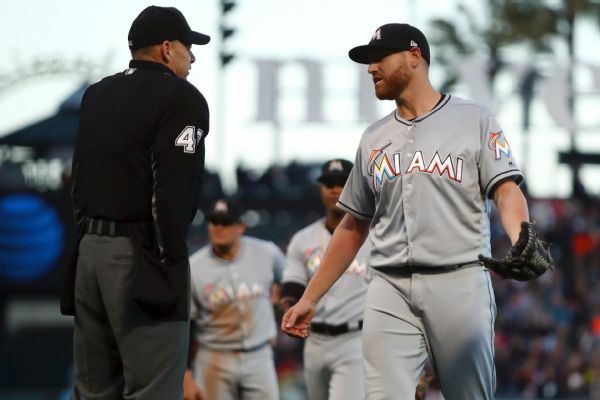 Marlins pitcher Dan Straily has been suspended for five games for intentionally throwing at the Giants' Buster Posey. 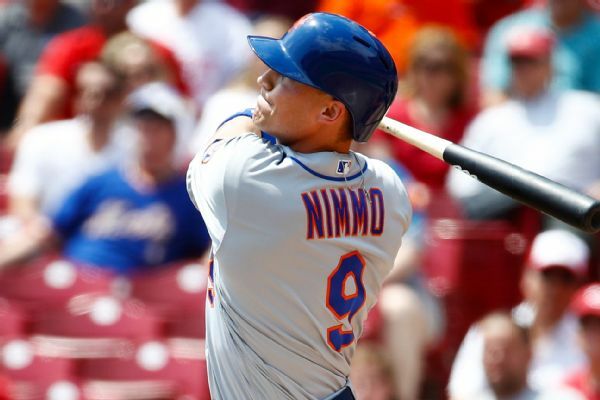 Marlins manager Don Mattingly also was suspended one game. 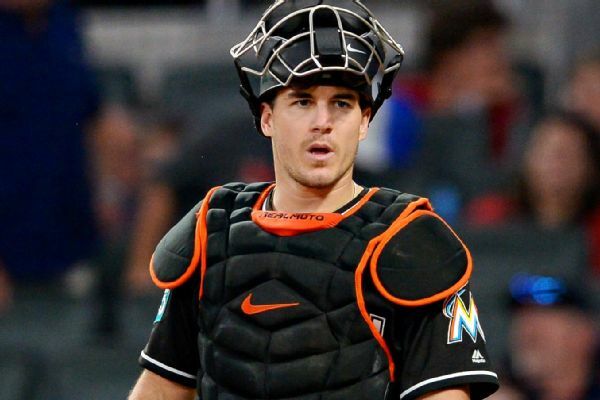 Marlins starter Dan Straily and manager Don Mattingly were ejected in the second inning of Tuesday night's game in San Francisco after Straily hit Giants catcher Buster Posey with a pitch after both benches were warned.